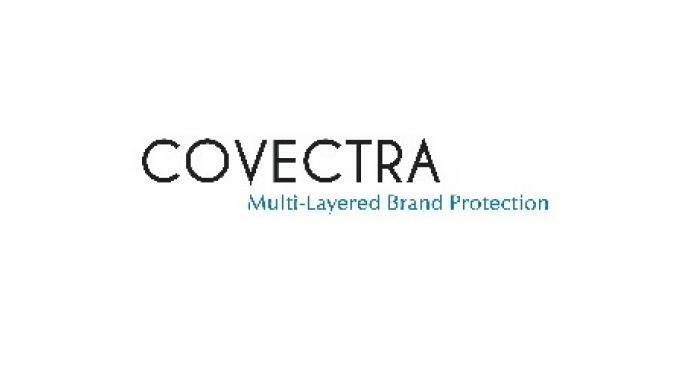 This week Covectra, a serialization, authentication and track and trace technology services provider, launched its patented StellaGUARD security label. 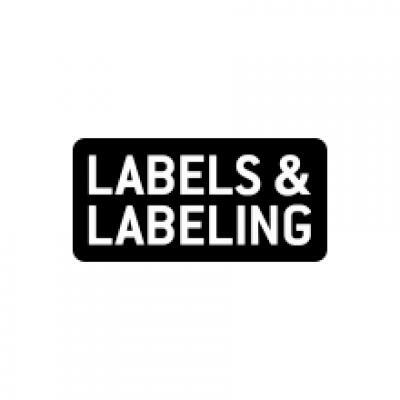 The label is embedded with stars that are arranged in unique and random patterns and contain a serialized GS1 2D barcode, thus enabling real time authentication and serialized pedigree tracking through the use of a mobile app developed by Covectra. The StellaGUARD label can be applied to virtually any package and material. It was developed by Covectra in anticipation of the EU’s 2019 Falsified Medicines Directive requirement for tamper evident seals on all pharma and OTC primary packages. The security label is integrated with Covectra’s EPCIS certified AuthentiTrack database, which now is managing more than 2 billion serial numbers. This enables the StellaGUARD label to be used not just for rapid authentication, but also for diversion detection and isolation as well. Using smartphone technology a user can scan the 2D barcode with a mobile device, and a photographic image is taken with the smart phone. The app’s software then identifies and validates the barcode. Upon authentication, product information and customized marketing messages can also be displayed by the brand owner.